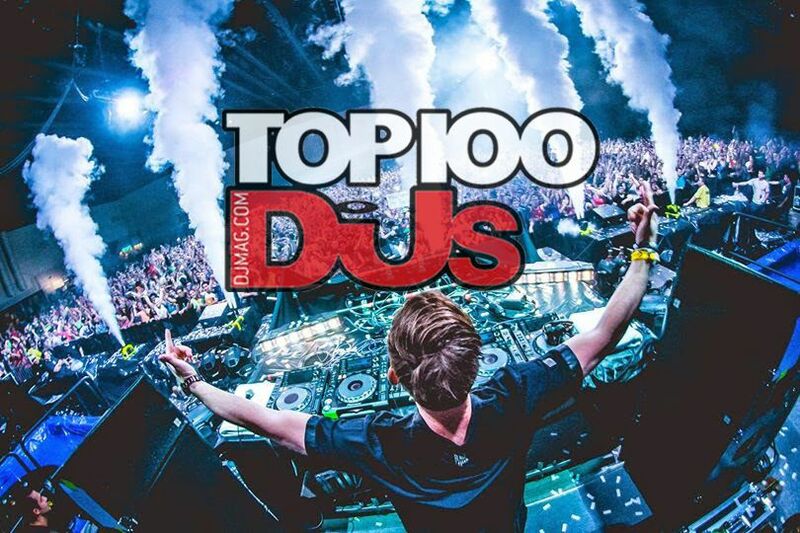 Voting opened for DJ MAG's Top 100 DJs, celebrating 25th Year! 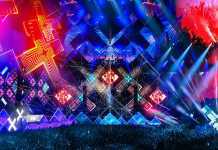 Home Edm News Voting opened for DJ MAG’s Top 100 DJs, celebrating 25th Year! Voting opened for DJ MAG’s Top 100 DJs, celebrating 25th Year! Voting for the world’s largest music poll has commenced. 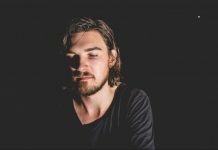 In aid of UNICEF, the 2018 edition of Top 100 DJs has opened and voting for this year’s World’s No. 1 DJ has begun! With over 1 million votes cast each year from 179 countries, the Top 100 DJs is the definitive annual guide to the world’s most popular DJs and is a living symbol of the strength and diversity of the global electronic music scene. Across its 24 previous winners the Top 100 DJs Poll has spanned the length and breadth of the electronic music sphere, from Carl Cox to Tiësto to David Guetta and Martin Garrix, proving that the poll is representative of the growth – or decline – of dance music scenes, reflecting the ebb and flow of genres as new sounds and scenes take hold and spread. 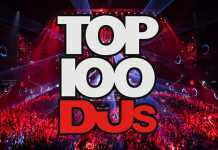 The Top 100 DJs poll was first launched in 1993 as an editorial list to celebrate the 100th edition of DJ Mag however, it wasn’t until 1997 that DJ Mag decided to make the Top 100 DJs a publicly-voted poll. That same year a fresh-faced 20-year-old Carl Cox scooped the award. 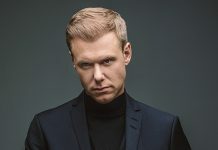 What followed was a succession of newly crowned champions in Paul Oakenfold (2x), Sasha, John Digweed, Tiësto (3x), Paul van Dyk (2x), Armin van Buuren (5x), David Guetta, Hardwell (2x) and Dimitri Vegas & Like Mike – all of whom remain some of electronic music’s most successful DJs. Fast-forward to the present day and the poll is spearheaded by a new two-time winner, and the undeniable face of a new generation of DJs, Martin Garrix – who was the youngest ever World’s No.1 DJ! 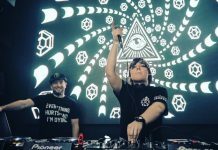 From headlining shows around the world to sold-out stadiums and countless record sales/streams to winning some of the biggest and most sought-after accolades in music, each and every artist that has topped the Top 100 DJs poll since it became a public voting system has left an unquestionable footprint on the culture of dance music. 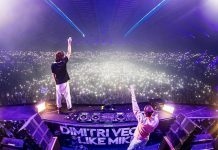 Today the Top 100 DJs has become a global event, annually drawing in excess of 1 million votes, making it the biggest publicly-voted music poll in the world. 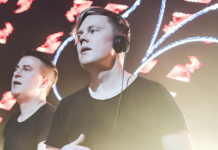 It has continually evolved alongside the ever-changing face and sound of dance music, by way of the voters’ choice for their selected winners, a statement backed up by the shapeshifting entries the Poll has seen year-upon-year. 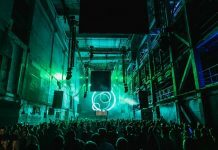 With fifteen new entries, seven re-entries and five non-movers of which include Paul Kalkbrenner, Solomon, Andy C, to the assortment of chart topping artists such as Disclosure, Lost Frequencies and Robin Schulz, through to the underground sounds of Black Coffee, Richie Hawtin and Maceo Plex, it’s hard to argue that genre diversity doesn’t reign supreme throughout the most recent reflection of the world’s most popular DJs. Voting for the 2018 edition of the Top 100 DJs Poll begins on Wednesday 11th July at 12pm BST, and runs until Wednesday 19th September at 11.59pm BST. As part of the voting system this year, DJ Mag have introduced an optional SMS 2-Factor verification option for voters for the first time. 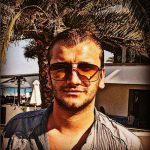 This new system opens up the poll to users, for example China, who are unable to use Facebook or Google to register a vote and offers the possibility to have and more inclusive global audience participating. Further details on this can be found via link. 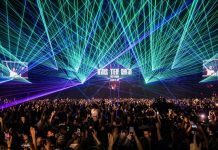 The results will be announced on 21st October during a special awards ceremony at Amsterdam Music Festival in front of 35,000 fans, during the world-renowned Amsterdam Dance Event (ADE). In 2017 4 million people tuned in to watch Martin Garrix be crowned The World’s No.1 DJ for a second time. Full details and line-up reveal for the 2018 ceremony will be announced soon. 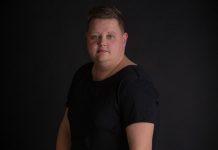 On the night, fans will also be able to follow the announcement of the Top 100 DJs Results across DJ Mag’s digital and social channels, culminating with the unveiling of The World’s No.1 DJ. The print magazine will then issue the Top 100 DJs edition on 25th October, featuring interviews with all Top 100 DJs entries in the poll. 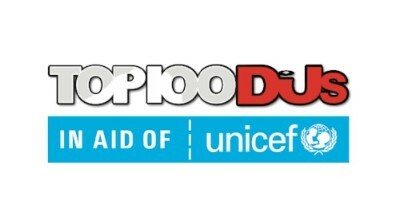 For a second consecutive year UNICEF, the global children’s organization, is the official charity beneficiary of Top 100 DJs. UNICEF works in over 190 countries around the world to keep children healthy, happy and safe. The Top 100 DJs poll has always had charity beneficiaries, however 2017 was a major escalation that saw the charity partner elevated to headline status. The partnership raised in excess of £30,000, including a personal donation of £10,000 by DJ Mag. In 2018 and partnering for a second year with UNICEF, the ambitions for the campaign are to exceed £50,000 in donations to further support the incredible and on-going work undertaken by UNICEF and help build a better world for children. You can win a ultimate VIP Top 100 DJs experience by entering the UNICEF charity prize draw via link.